Every sector has something they can teach other businesses. The fast food sector is no different. 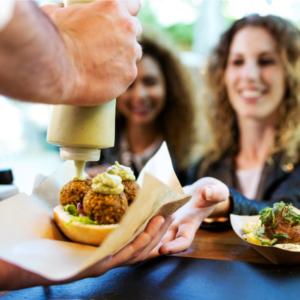 From its humble origins as a collection of small, family-owned roadside eateries, fast food is now a global business juggernaut that people can’t live without. 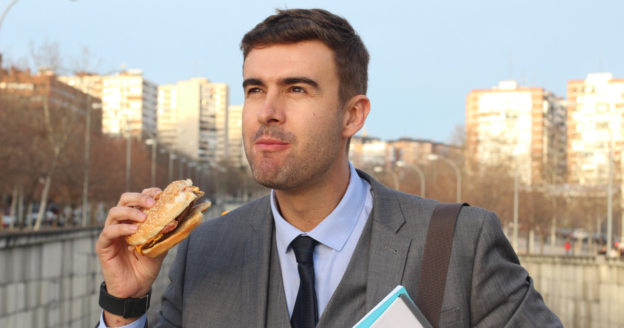 Here’s what law firms can learn from the fast food industry. One of the best things about fast food chains, such as Burger King or McDonald’s, is that they are always there for their customers. If it’s three in the morning and you need a cheeseburger, there’s one waiting for you. The same thing should apply to a law firm. A potential client often doesn’t have the option of when they will require your legal services. They may be arrested and charged in the dead of night. Being available to the client when it suits them and catering to their unique situations can go a long way in turning a potential lead into an actual client. It can even establish your reputation as someone people can depend on, no matter the time of day. Fast food chains excel at speed. Sure, sometimes we want a hearty, slow-cooked family meal. Other times, however, we’re in a rush and want our food now. Fast food eateries thrive on this need for speed. Offering speedy service earns these restaurants loyalty. Why can’t firms do the same? Try to find a way to expedite your services to ease the process for your clients. Perhaps you can streamline the process for collecting information, depositions, or other tasks clients may find burdensome. Speed, for clients, is no less important nowadays than quality. The legal world can be confusing for clients. With endless complex legal terms, procedures and strategies, it can be overwhelming for those not used to the judicial system. Don’t let your services, or how you run your firm add to this confusion. Be transparent with your clients. Chains, like Five Guys and Johnny Rockets, allow customers to see their food being prepared. This transparency lets the customer know they are getting fresh, personalized food. Let your clients see your firm in action. Let them know they aren’t just a number or an incoming payment. By explaining your processes and making them feel comfortable, you are setting your firm up for long-term success. Fast food chains thrive because they offer something different than other restaurants out there. Combining transparency, ease of access, availability, and speed they offer an experience completely different than anyone else. Why can’t law firms take a page from this playbook and apply it to their practices? Provide our potential clients with an experience they’ll remember. Make them know that they matter to you and you will matter to them. This, in turn, can lead to a spike in referrals, repeat business, and an enhanced reputation. At Attorney Business Consulting, we’ve helped hundreds of lawyers take the next step in growing their firm – and we’d like to help you, too. As the premier law office management consulting agency, we can assist with every aspect of running your firm. Contact us today at (339) 337-2655 for a free consultation.